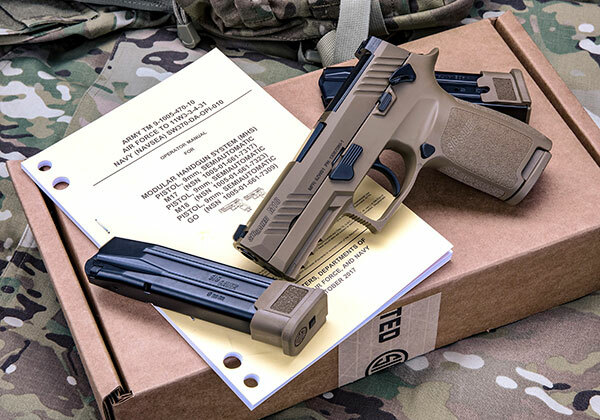 NEWINGTON, N.H., (February 5, 2019) –SIG SAUER, Inc. is proud to announce the M18, the compact variant of the U.S. Army’s Modular Handgun System (MHS), has successfully completed a recent Lot Acceptance Test (LAT) with zero stoppages during the required MHS Material Reliability Testing. This entry was posted in pistols and tagged M18, MHS, SIG SAUER. Bookmark the permalink.